​These make a great gift for your family during the holidays! from Mediazilla.com, which you can view, download, or burn. 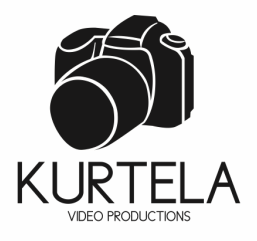 ​Please email sean@kurtelavideo.com with any questions or contact directly at 650-464-0185 if you don't have Paypal. A portion of all sales will be donated to SI!